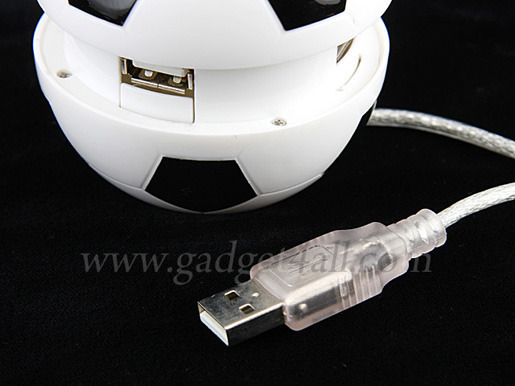 USB 4Port Soccer Hub In The Market For World Cup ! 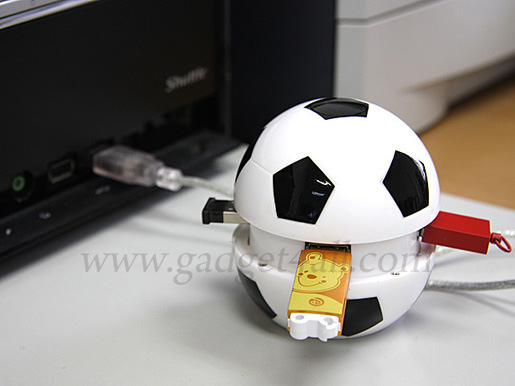 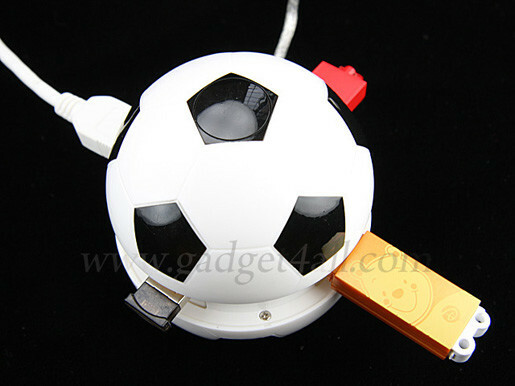 This usb-hub-comes-and-sounds-like-a-cow/">USB hub is designed as the World Cup is going to get started soon. The specialty of this hub is, it will never affected by the dust. 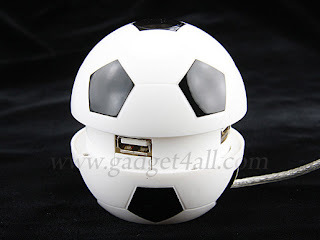 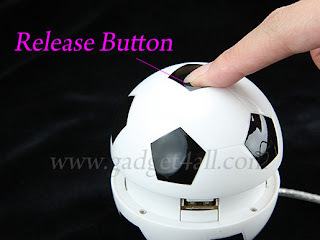 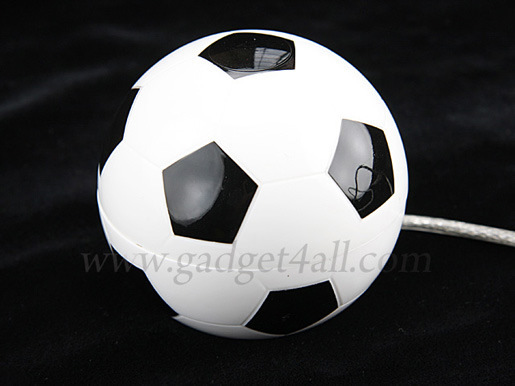 Whenever you want to google-usb-flash-drive-put-google-inside-your-pocket/">use this hub just press the button on the top of the soccer hub, it will release automatically. 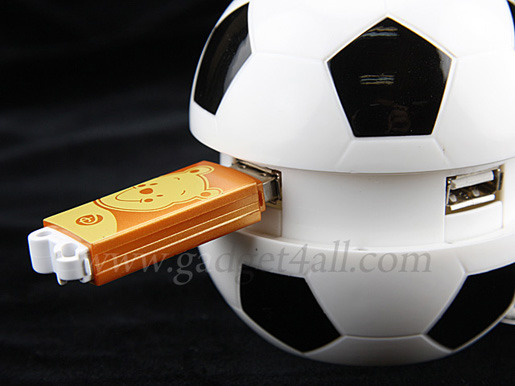 The price of this device is justreal-cat-tail-turns-real-usb-drive/"> $12.